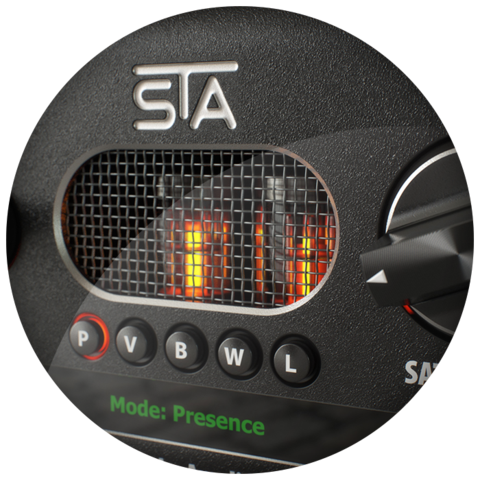 STA Preamp is the core effect of the Summing Tube Amplifier series. The Tube Heart STA (Summing Tube Amplifier) uses two signal paths, one is processed by modulation or spectral change and the other is not processed. These two signals are mixed on a vacuum tube. That gives “ordinary” effects like Flanger or Phaser, really unique and warm character.